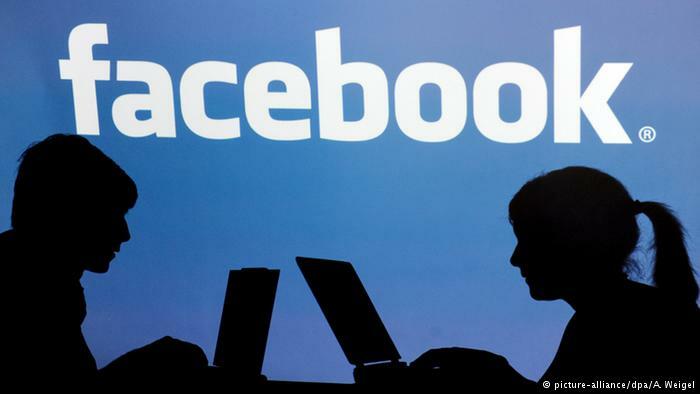 New Zealand's official privacy watchdog has described Facebook as "morally bankrupt" and suggested his country follow neighboring Australia's lead by making laws that could jail executives over streamed violence such as the Christchurch mosque shootings, AP reported. Privacy Commissioner John Edwards' comments on Twitter on Monday follow previous criticisms of Facebook's response to a gunman using the platform to livestream some of the slaughter of 50 worshippers. Facebook said in a statement it was "deeply committed" to strengthening policies, improving technology and "working with experts to keep Facebook safe." Edwards told Radio NZ governments need to come together and "force the platforms to find a solution" to the livestreaming of atrocities. Australia last week passed laws that include prison terms for executives for failing to quickly remove "abhorrent violent material."